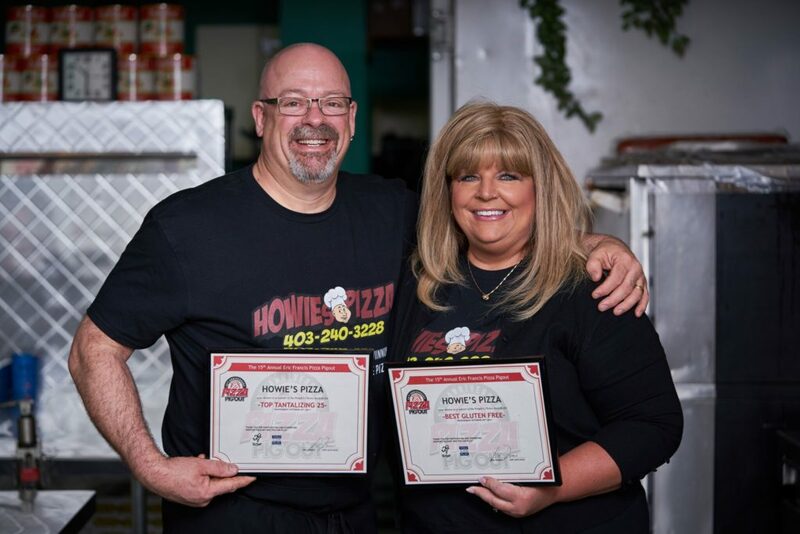 Our participation in the Eric Francis Pizza Pigout in October 2017 garnered us 2 awards for our donated pizzas – some pretty big honors considering all the other great pizza establishments and pies that were alongside us! We are always thankful for the annual invitation to participate in such a fun and popular event which contributes to such a great charitable organization. Looking forward to this year’s Pigout! 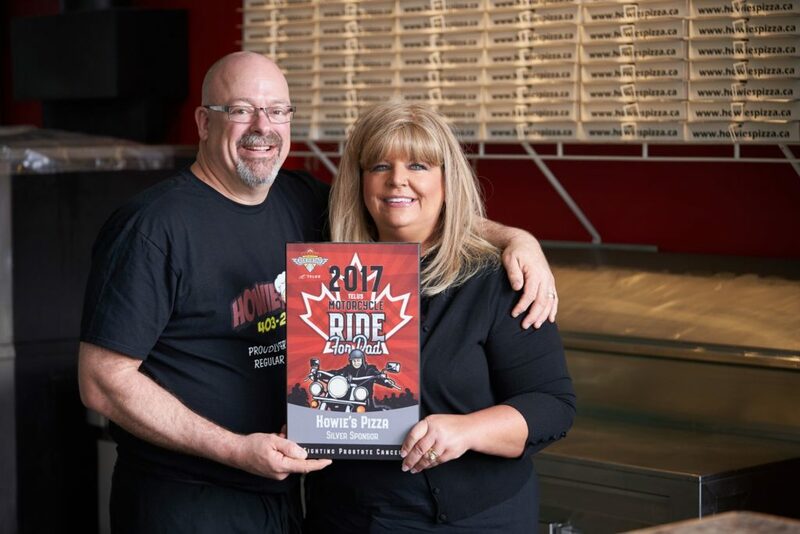 Howie and Lynn not only share a passion for pizza but for motorcycles too – when they aren’t in the restaurant they can be found looking for the best roads to ride. 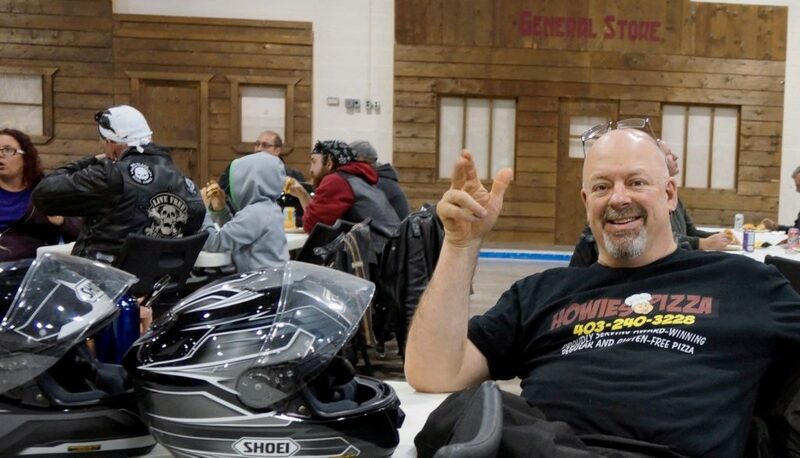 Thanks to the motorcycle community that they are a part of, Howie’s Pizza has become a sponsor of the Telus Ride for Dad which fundraises to support research and programs in the fight against Prostate Cancer. We are proud to support this organization and the people who volunteer and dedicate their time and energy to this important cause. For more information, please visit their website. We have been located in SW Calgary in the community of Glendale since 2002 and have had the pleasure of getting to know our customers very well over the past 16+ years. We have longstanding relationships with the schools in the local and outlying areas and work with them to provide fresh and healthy options for student lunches – we are a nut-free and allergy-aware restaurant. We partner with them to actively assist in fundraising efforts by providing discounts for school pizza days/lunches. If your school is interested in more information about pizza days/lunches, please contact Howie or Lynn at the store.